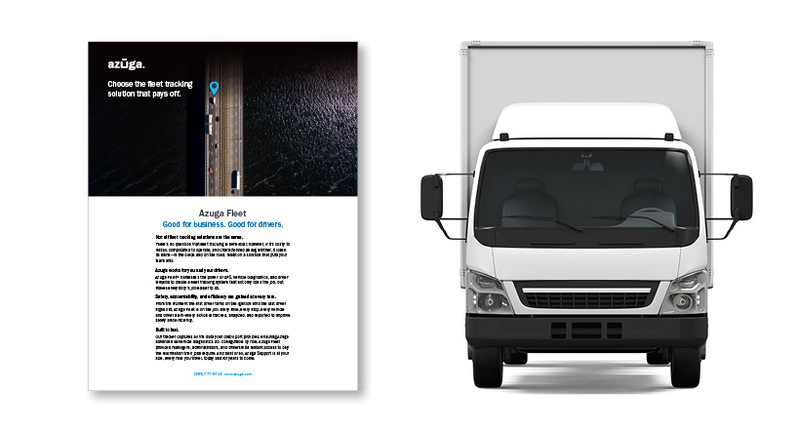 Azuga has launched a smartphone app that provides several fleet management tools, including driver behavior monitoring, mobile timecard management, and GPS tracking. 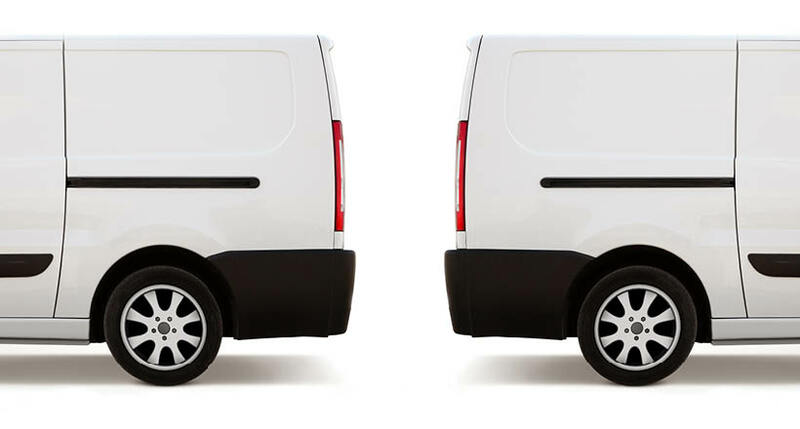 The app, Azuga FleetMobile: Standalone Smartphone Edition (SSE), leverages data analysis components of the original Azuga FleetMobile application, whch includes location-based timestamps for timecards, driver monitoring, and gamification and driver awards according to Azuga. 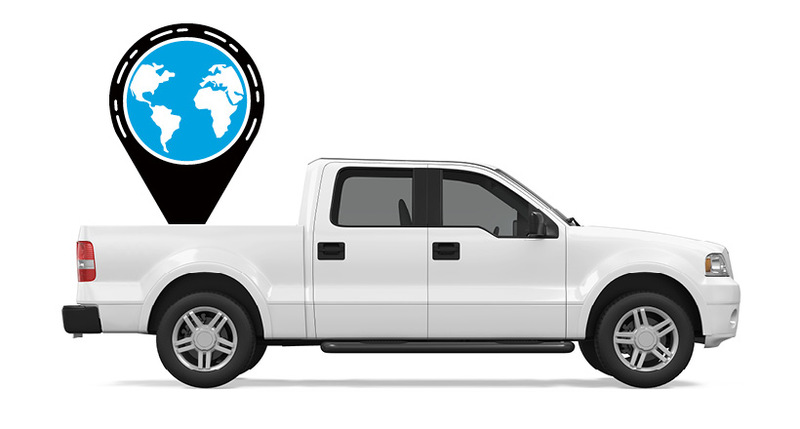 Azuga FleetMobile SSE is the latest solution from Azuga’s GPS fleet tracking offerings that feature its driver rewards program, and is available on both Android and iOS smartphones. The app integrates gamification and real-time data to encourage self-coaching and healthy competition, the company stated in a release. Along with GPS capabilities and driver behavior monitoring, Azuga FleetMobile SSE offers additional features including live maps, driver grouping, trip details, Usage summary, geofences, and driver coaching. Azuga FleetMobile SSE is currently available and is priced at just $9.99 per driver, per month. Azuga also offers a way to upgrade to its plug-in device that fits into a vehicle’s OBD port.